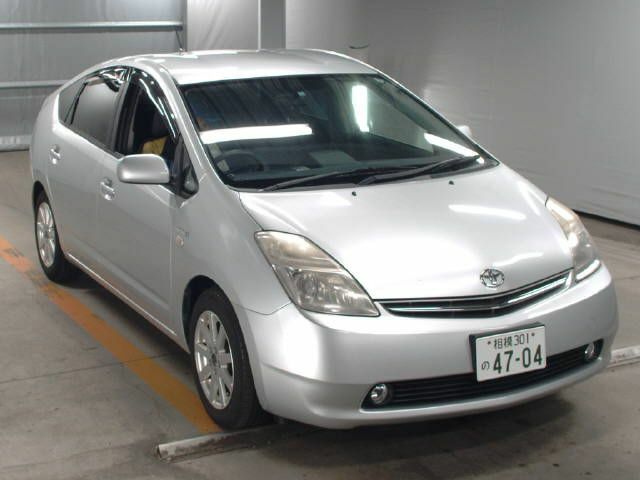 The existing model of Toyota PRIUS represents the 3rd generation. All the technical components of the Toyota PRIUS generation revised from generation one to the existing generation included, electric compressor, friction-type brakes, five-door, Bluetooth-enabled cellphone via the car's audio system, power button and optimize performance. Here you can buy every Generation of Used Toyota PRIUS and find the additional mechanical features of Used Toyota PRIUS clicking on detail Tab.